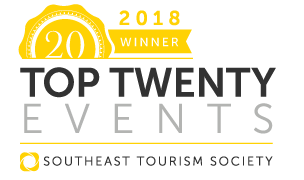 The Southeast Tourism Society has named the 301 Endless Yard Sale one of the STS Top 20 Events in the Southeast for June 2018. 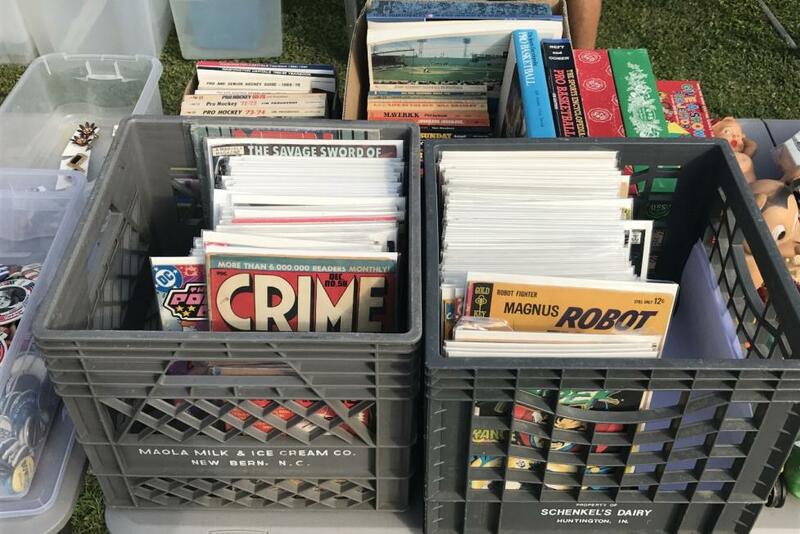 This year’s 301 Endless Yard Sale is June 15th and 16th. The STS Top 20 Festival and Event Awards have highlighted programs around the Southeast since 1985. Travel industry experts select 20 events per month, and STS publicizes them throughout the United States. The complete list is published on two websites: Southeast Tourism Society and Travel Media Press Room. 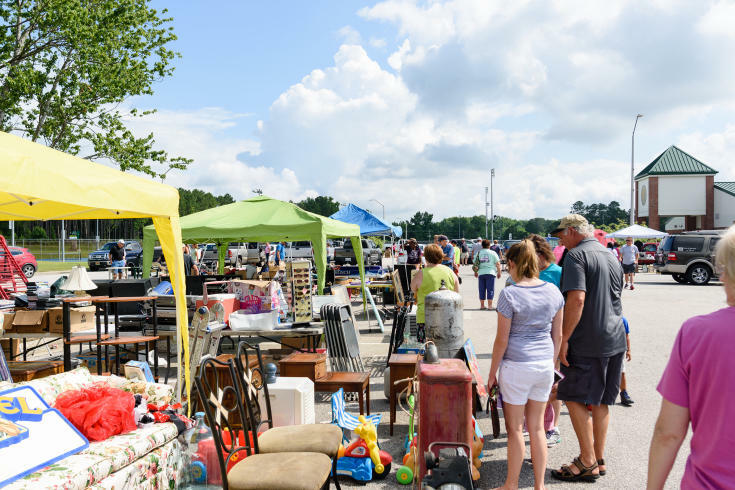 A variety of towns located along US 301 in the counties of Johnston, Halifax, Wilson, Nash, and Harnett jointly-host the annual 301 Endless Yard Sale, taking place Friday and Saturday of June 15-16, 2018. 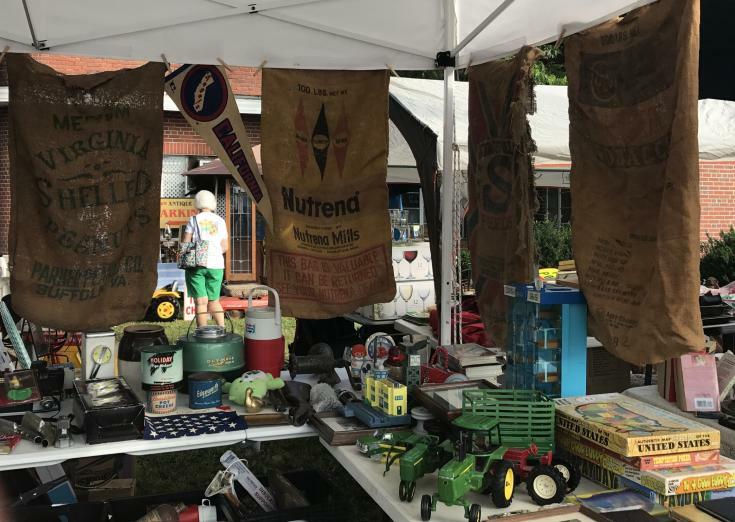 Along the 100-mile plus stretch of highway, the communities along with vendors offer deals, antiques, collectibles, DIY furniture, crafts, and more. Events considered for the STS Top 20 recognition must be at least three years old and have attendance of at least 1,000. STS, founded in 1983 and headquartered in Atlanta, Ga., is a non-profit organization dedicated to promoting tourism to and within 12 states – Alabama, Arkansas, Florida, Georgia, Kentucky, Louisiana, Mississippi, North Carolina, South Carolina, Tennessee, Virginia and West Virginia. Over 15,000 shoppers, and over 1,000 vendors, show up to the sale every year to sell or buy. This event is huge, growing every year, and people often stay overnight in the area so that they can take advantage of the 2 full days of the sale, and hopefully cover the entire 100+ miles. There are tons of quaint, southern restaurants along the route and locally-owned national chains. It really is an amazing yard sale mecca mixed with a southern road trip. For more information visit www.301endlessyardsale.com or like the Facebook page.